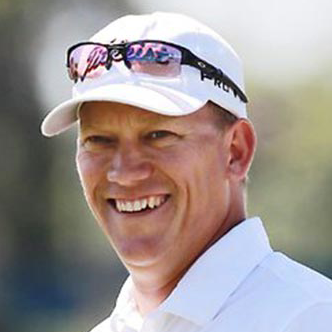 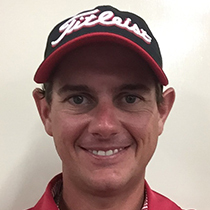 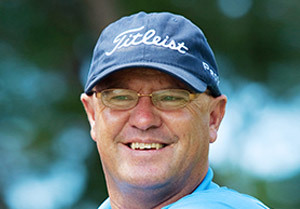 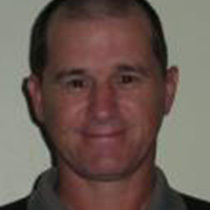 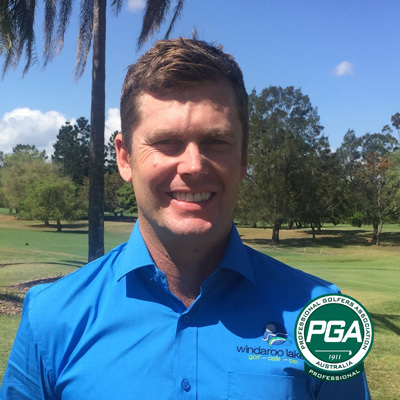 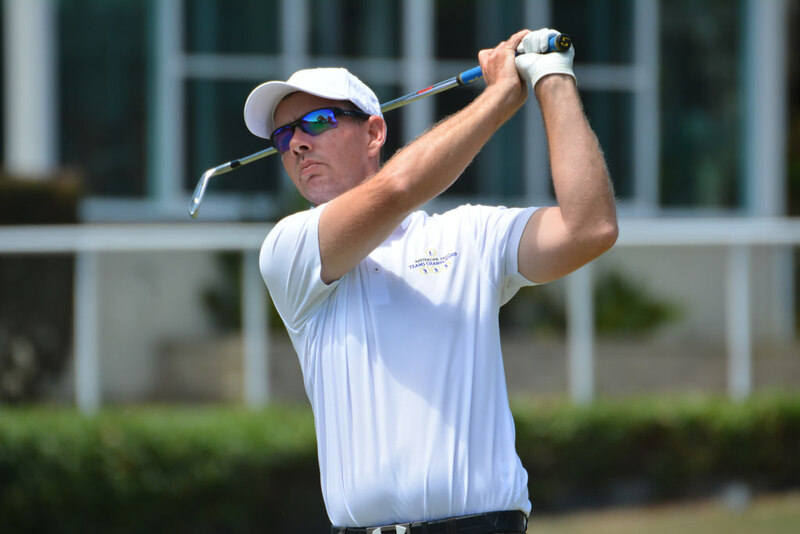 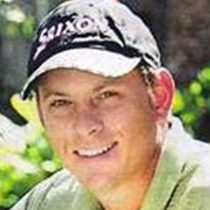 Anthony Newey is a PGA Pro registered with the Professional Golfers Association of Australia. 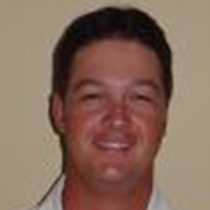 Anthony has years of teaching experience and can help you improve your game. 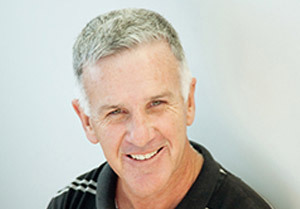 Feel free to get in contact today.